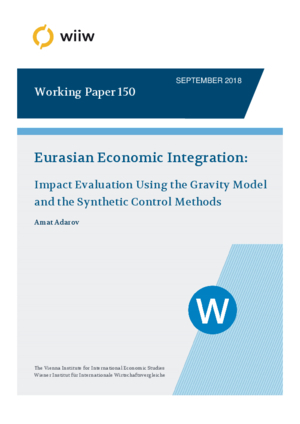 The study examines the impact of Eurasian economic integration at aggregate and industry levels using the gravity model of trade and the synthetic control methods. The analysis finds that the trade creation effect associated with the establishment of the Eurasian Customs Union in 2010 and its further deepening, while initially exhibiting high significance, largely dissipated towards the year 2015. Overall, the net impact was overwhelmingly positive for Belarus, generally positive for Russia and mixed for Kazakhstan. Most gains are attributed to the exports of commodities (mineral products and metals), agri-food sector, and, notably, machinery and transportation sectors. The inception of the Eurasian bloc was also associated with trade diversion effects, consistent with the expectations for trade-diverting customs unions, yet the impact on imports from some countries and sectors outside the bloc, on the contrary, was positive.